Every makeup artist is advised to stock their kit with this cleanser backstage at Fashion Week because the models won't let anything else touch their skin. The models at Fashion Week are pretty touchy when it comes to the skin care you use on them. With good reason - they could be walking in two or three shows each day over fashion week. That means up to three different makeup looks, three applications, three removals. That's a lot of product on your skin each day, every day for the duration of the event. So they are very particular about the cleanser backstage at fashion week. The models can't afford to have breakouts or reactions when they are walking for top fashion houses. So they will quite bluntly tell you (and I know this from experience) if they don't want a certain product on their skin or what they will allow you to use. Everyone is in agreement about one product though, and that is cleanser. 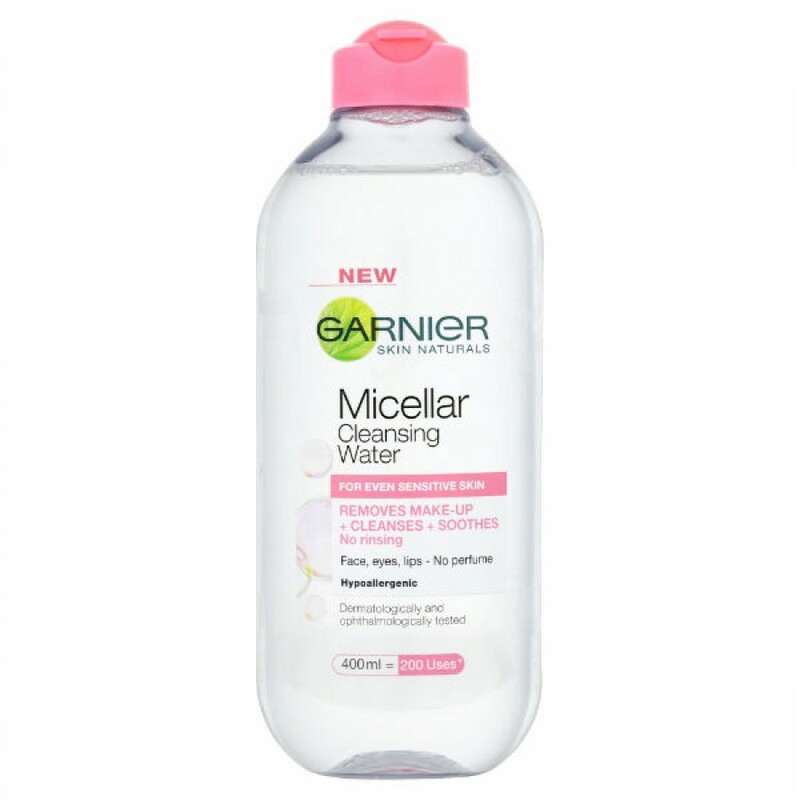 The only cleanser that models permit is micellar water. 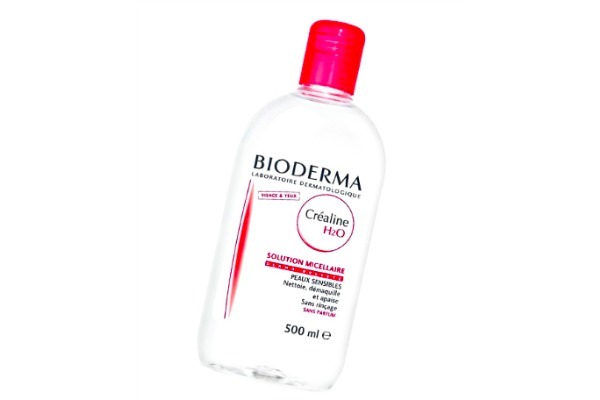 Bioderma is favoured but most micellar waters will suffice. Creamy cleansers can leave residue, oils can lead to build-up in pores, and harsh toners can strip the skin. Also, if you aren't used to a particular range you always run the risk of having a reaction to it. A reaction can be anything from redness, discomfort and peeling, to spots or dry patches. 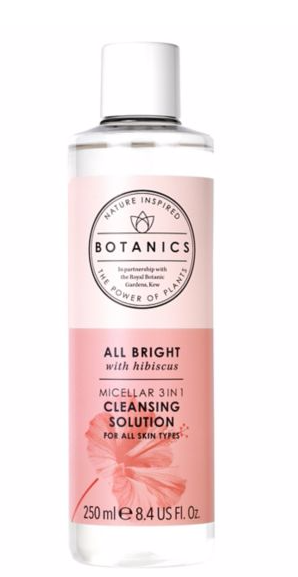 So, the safest bet is to use a micellar water that won't leave any residue on the skin. They melt away makeup and cleanse the skin of impurities without leaving sticky or greasy residues. These are some of the most popular Micellar waters used at Fashion Week, with Bioderma remaining the number one favourite.